PCDC will be closed from December 22nd, 2018 to January 6th, 2019. 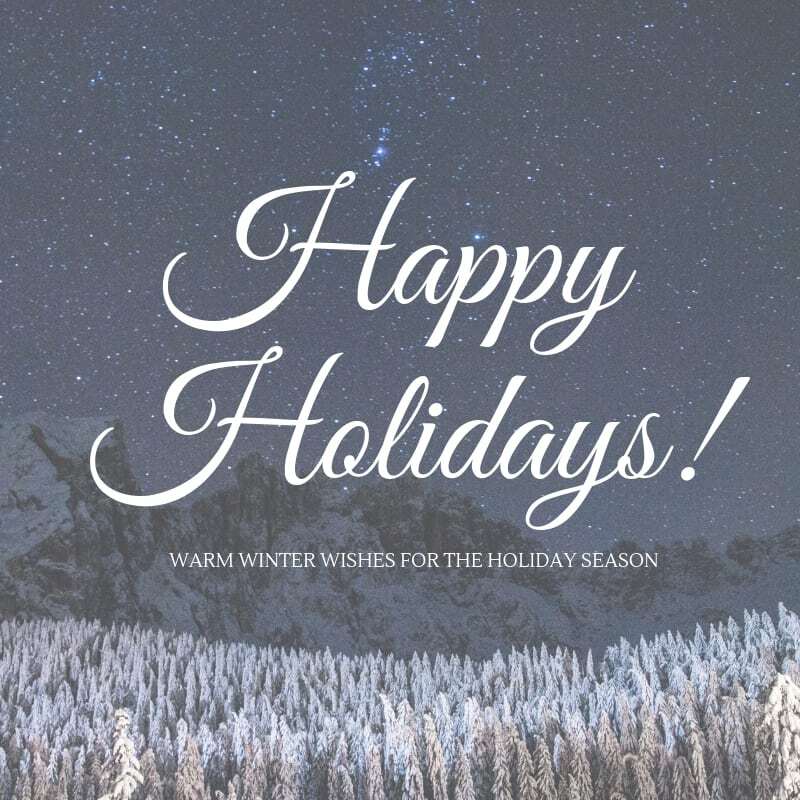 Enjoy the holidays – we’ll see you next year! For a list of all our closures please see our policies.